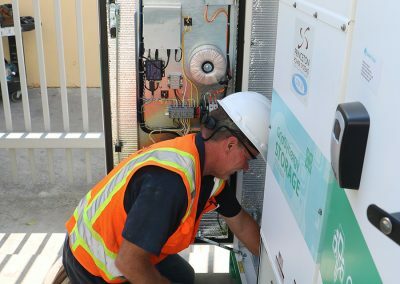 WBE provided and installed branch power circuits over to (4) battery cabinets provided by GCN. 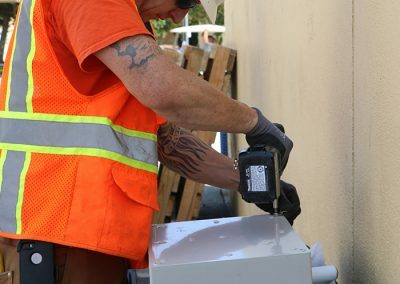 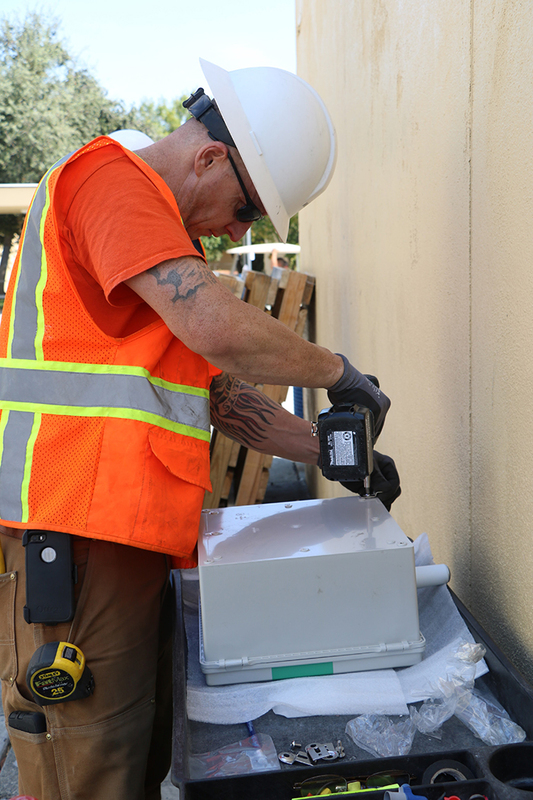 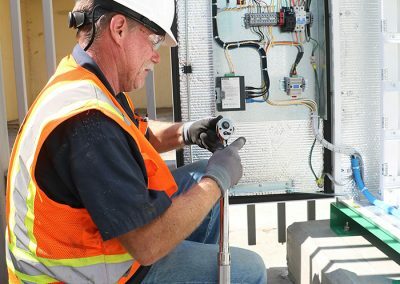 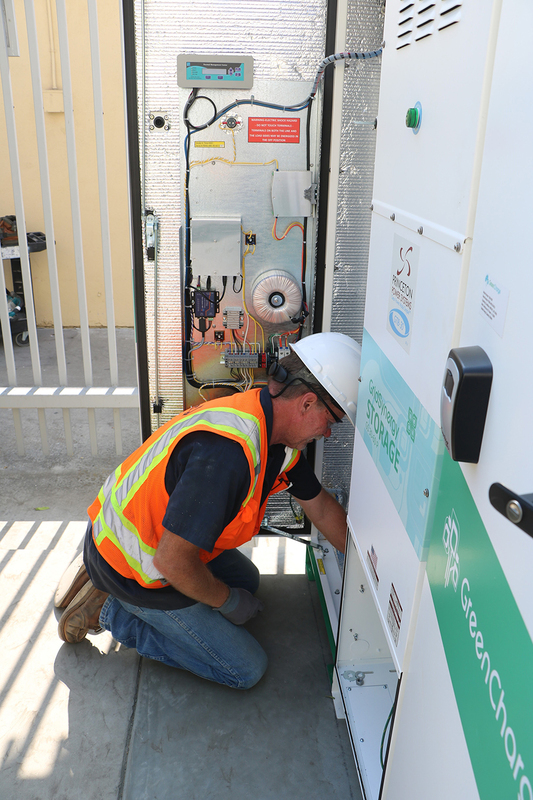 These battery cabinets were put in place to help take some of the load off of the PG&E power grid for when energy spikes occur from building equipment. 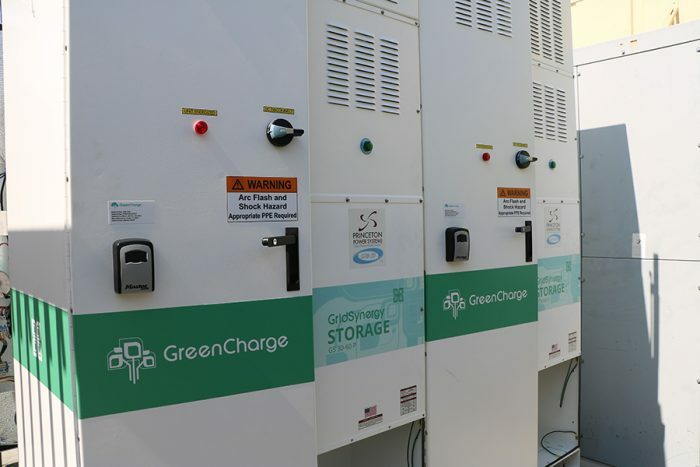 These battery cabinets act as inverters. 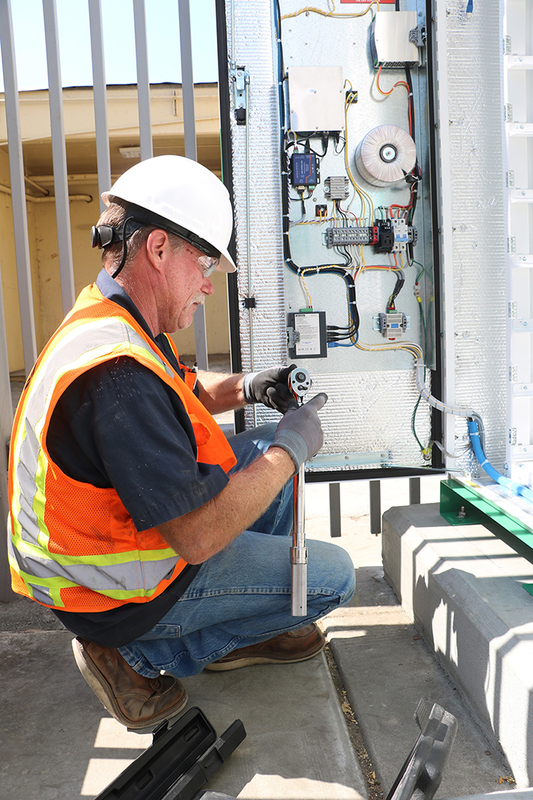 WBE acted as prime contractor on this project.